Unless you are a Port connoisseur the wonderful world of Port and knowing a Ruby from a Tawny or LBV from a Vintage can certainly be a bit baffling at first. We have compiled this short and concise guide to help you get the most out of your Port wine experience and understand fully what you are drinking. Is the most basic and least expensive style of Port. It is a blend from the produce of several harvests that spends two to three years in stainless steel or wood before it is bottled. You usually will not see the term Ruby on the label, as most shippers prefer to use a house brand. Is aged a few years longer than ruby – at least six years – in the cask before it is bottled. 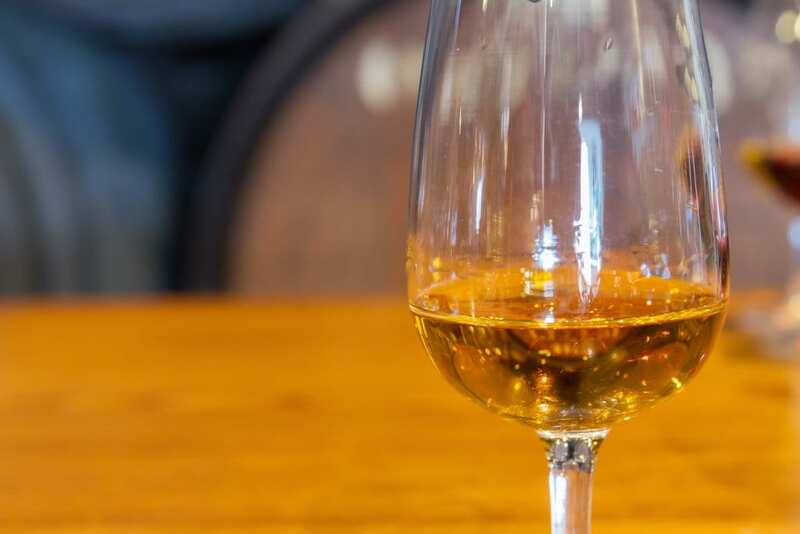 Though some tawny is simply a mixture of ruby and white ports, the best tawny Ports have acquired their pale color – an amber brown or tawny hew – from longer wood ageing. The flavor becomes drier and nuttier from the oxidation. Are the best tawny Ports. They give the average age of the wines that have gone into making the blends. They are available in 10, 20, 30 and 40 – year versions with a corresponding increase in price. A 20-year tawny may give you the most enjoyable experience for the price. Aged tawnies are made from high quality wines and are the byproduct of a master blender. Unlike Vintage Character, are actually the produce of a single vintage. A vintage not deemed good enough to make a Vintage Port, will go into the making of a LBV. It is left in wood for four to six years, then fined and filtered before bottling. It is ready to drink earlier than Vintage Port and they do throw little sediment in the bottle. Is the finest and most expensive of the Port styles. At most, it accounts for about 2% of all production and is one of the most sought after wines in the world. Vintage Port comes from a single harvest of exceptional quality, as stated on the bottle, and is bottled after two to three years of cask ageing. The wine then spends many years maturing in the bottle. It may take 15 to 50 years for a good Vintage Port to be ready for drinking.